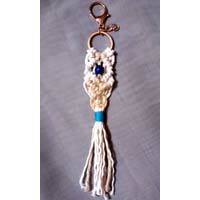 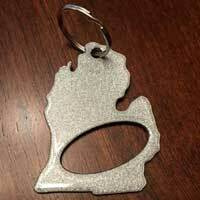 Petoskey Stone in 4″ long chrome steel key ring. 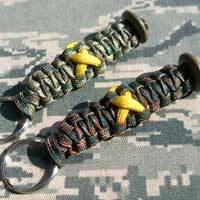 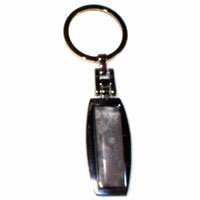 Kona Dolomite in 4″ long chrome steel key ring. 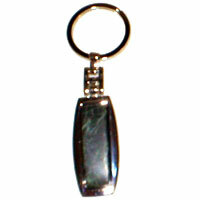 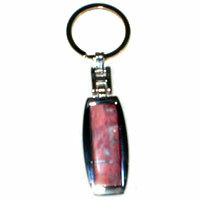 Verde Antique Marble in 4″ long chrome steel key ring. 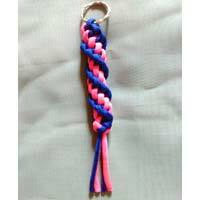 Available in Reversible, Awareness Ribbon, or Heart designs. 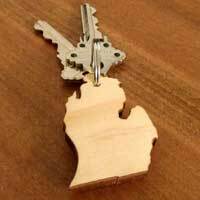 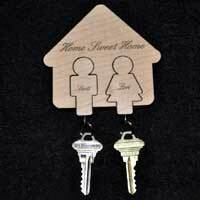 Personalized His and Her Keychain Holder made of solid maple and cedar. 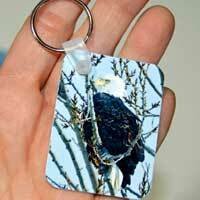 The Photo Key Rings has an image fired on high gloss aluminum with sublimation in high quality UV protected dyes. 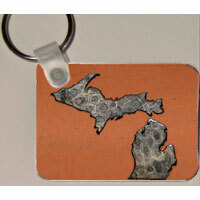 The back side is plain silver aluminum so you can add personal stickers, your initials, write a personal note.